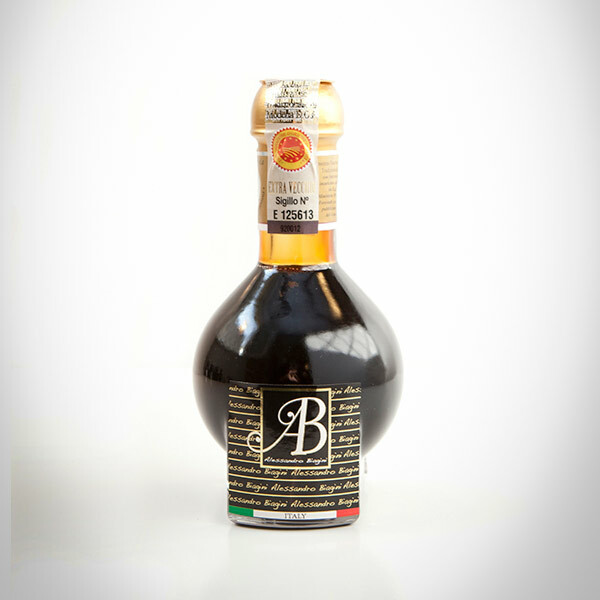 Balsamic Vinegar of Modena Gran Riserva. Looking for excellence? You have just found it. 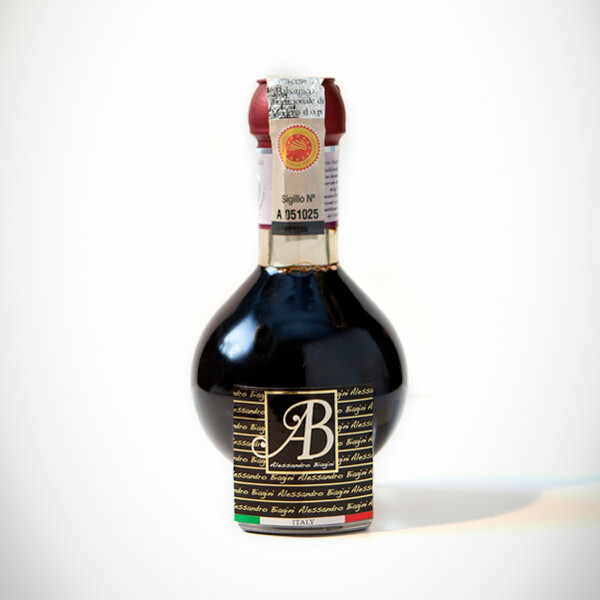 Crafted from the best grapes in the Modena hills, the Balsamic Vinegars Gran Riserva are aged for 12 and 25 years. 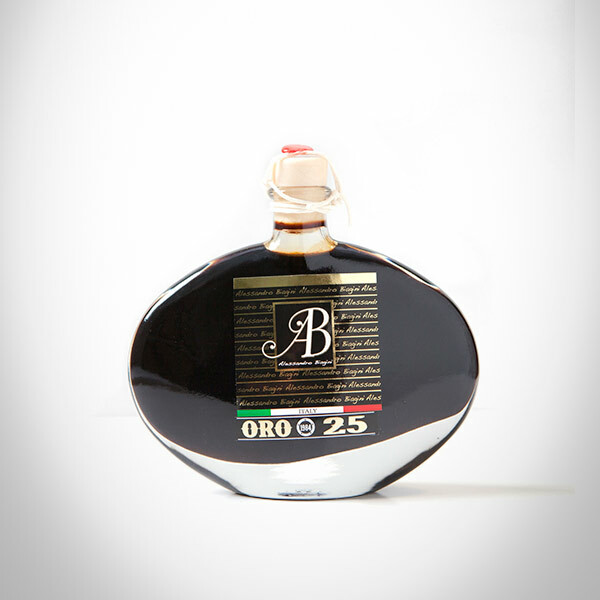 As for the precious Extravecchio (extra old) the aging is above 25 years. In order to develop the most refined flavors, these D.O.P. Vinegars are aged in oak casks and decanted every year. Stylish bottles are the final completion to this great product. Can't wait to taste it? We hope we whet your appetite. 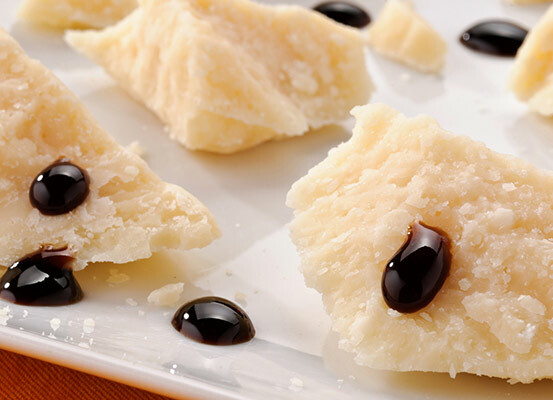 If you would like to try our delicacies you can find them in selected food stores - please contact us to find the one closer to you; or you can take part in one of our tastings in Italy or abroad - get in touch with us for a calendar of events.